In 2006 Michael Eyres established Field Systems as an advisory service focused on soil performance in managed landscapes. 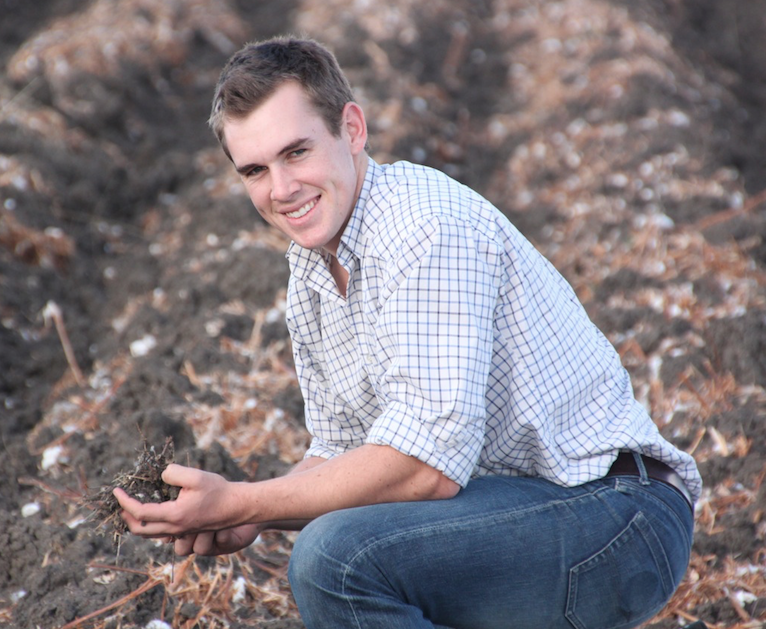 Michael incorporates proven practice and applied science to assist land managers in improving the performance of their soils and crops. His approach has been built on extensive agronomic experience and in-depth knowledge of soil management to improve production potential. Michael works on the basis of identifying the most limiting factors affecting production and from that starting point generates soil management strategies that result in profitable outcomes for land managers. Edward Scott joined Field Systems in 2010 and has expanded the capacity of Field Systems with his technical understanding of the critical role that soils contribute as the fundamental template for production systems. 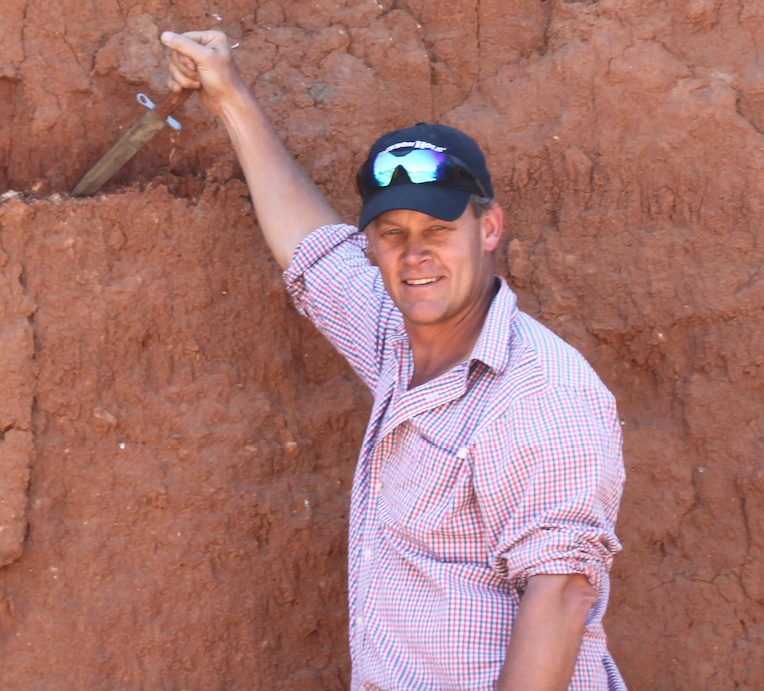 Ed specialises in the interpretation and assessment of soil, plant and water information and developing management strategies around key soil to plant relationships. His passion for improving soil productivity is the key motivation driving Ed to develop field management plans for our clients. Ed and Michael are leaders in developing innovative and effective methods for improving production outcomes.